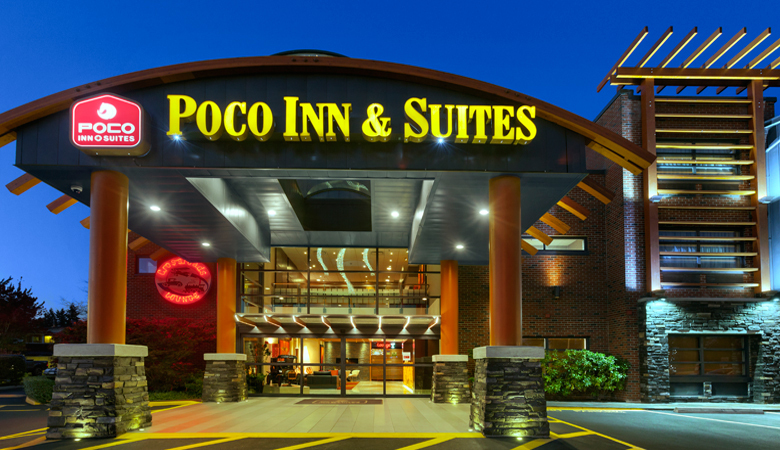 The PoCo Inn & Suites Hotel is situated just 30 minutes from downtown Vancouver, 5 minutes from Coquitlam Central and Lincoln Skytrain Station, Coquitlam Centre shopping mall and Coquitlam City Hall. 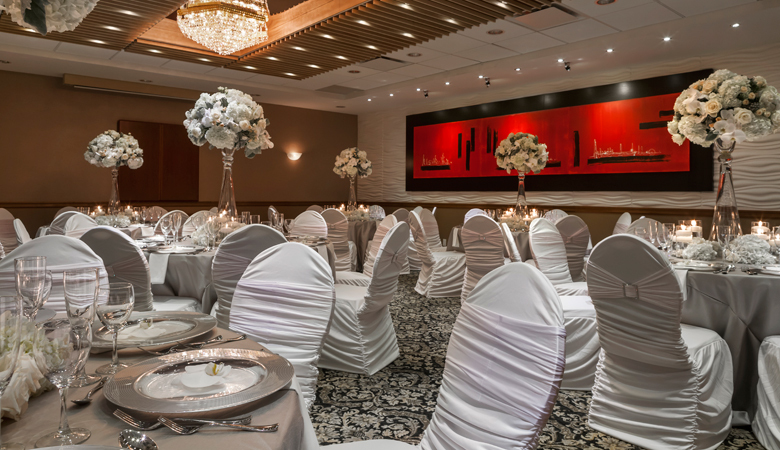 Our hotel’s location is perfect for a vacation or business stay or host a wedding or event. Surrounding by five of the region’s finest golf courses, diverse shopping and dining choices, recreational activities and business parks, the mission of Poco Inn & Suites Hotel is to deliver the highest level of service for all our visitors and to provide a home away from home for our guests. 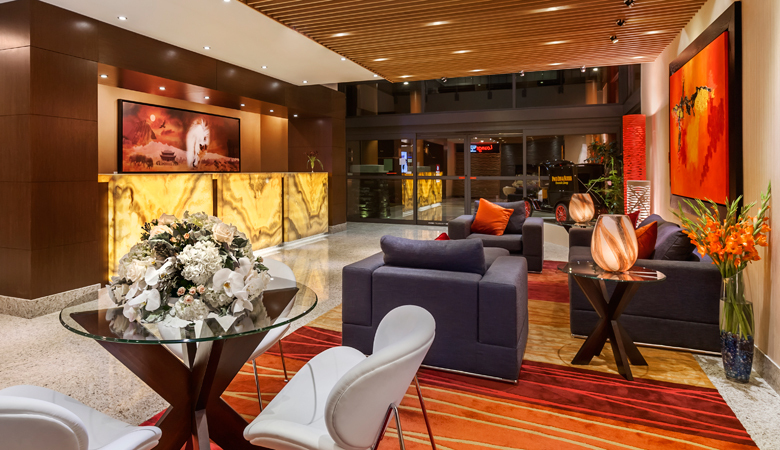 Whether your visit is for business or pleasure, you will never feel more at home at the PoCo Inn & Suites Hotel. Our goal is to exceed our customers’ expectations. From the moment that you arrive and check in, our staffs want to make your stay with us a comfortable, relaxing and enjoyable one. Let us pamper and nurture your well-being. As our hotel is conveniently located at the heart of Port Coquitlam and is centrally located to Port Moody, Coquitlam Centre, Westwood Plateau, Pitt Meadows, and Maple Ridge – the Poco Inn & Suites Hotel is the perfect location for people who are visiting family and friends in the area during the holidays or for locals from surrounding communities to get away for a special treat in your backyard. Theme Rooms $399 CAD plus tax for two persons, including sparkling wine, chocolate, rose, and full breakfast for two in our hotel’s Izba Bistro. Standard Rooms – From $169 CAD to $209 CAD plus tax for two persons, including full breakfast for two in our hotel’s Izba Bistro. 1-800-930-2235 to make your reservation for the Easter Day Package.